Peak Physique is focused on making your experience enjoyable and challenging every time!! This great new gym is focused on creating an energetic, inviting environment that will challenge you every time. When you join our 12 month group classes you are given a free Myzone heart rate monitor, which grades every workout you do. This great program allows you to track your workout up to the second by casting your heart rate on a television.  At Peak Physique we work to make members connected to the gym and the local community. It is likely, when you join, that you will feel like part of the family before your month trial is complete. The people of Peak Physique are truly what makes this gym a special place. Peak Physique has a mission to be different than other gyms. Forget the gimmick diets, exercise fads, and commercial non-sense. We don't jam pack classes for profit because we believe every person should have a safe, and effective environment to work in. We also believe everyone should have a plan that leads to results along with direct coaching every step of the way.